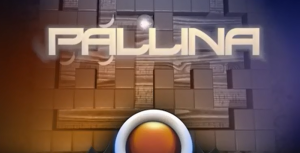 The 3D ball rolling game Pallina, by developer SVUTION, is now available on the App Store. Pallina is a free premium app without any advertisement or in-app purchases. 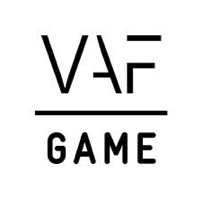 The player gets to race through beautiful levels, solve challenging puzzles and compete with friends. According to its description in the App Store Pallina isn’t just another ball rolling game — it’s the ultimate ball rolling game. That’s because your dexterity and problem solving abilities aren’t just tested — they’re pushed to their limits. In every stage, the goal is to traverse the curvy valleys, multi-level platforms, and other challenging terrain of the cleverly designed, variably difficult environments with a ball to reach the end point. However, to be deemed a master, you must complete the task faster than everyone else.